DocShifter offers an advanced content transformation solution to enterprises. The solution converts any structured or unstructured digital document or data source to any other file format. This includes but is not limited to: images, videos, pdfs and any other data that may need transformation. 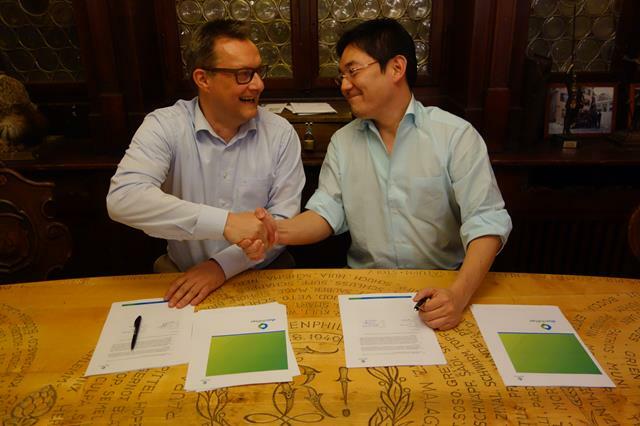 DACHS Computing & Biosciences and DocShifter join forces. 20+ years of experience in document management in Life Sciences combined with the unique strengths of DocShifter. Exciting new partnership with Generis Knowledge Management Inc. to provide industry-leading rendition handling as part of their CARA toolsuite. New partner program focusing on enhanced customer success. The partnership with eSa brings DocShifter to Japan. 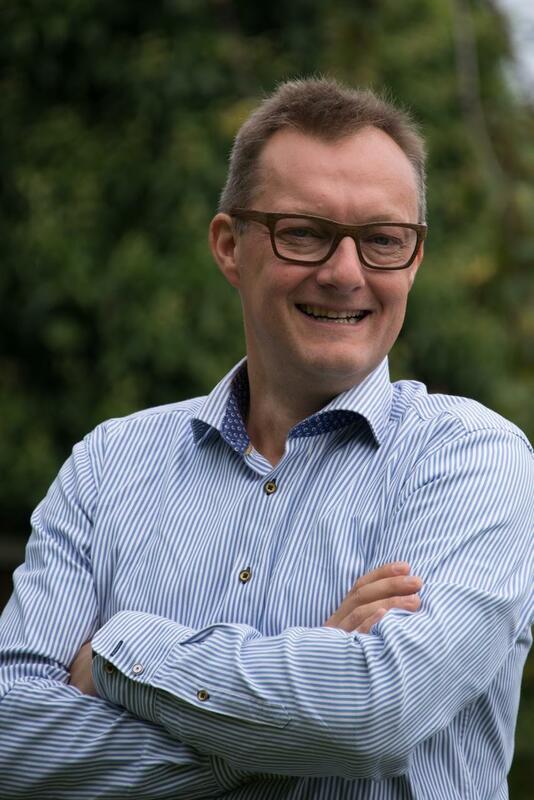 Geert Van Peteghem joins our team as the new CEO of DocShifter. A totally new back-end, and the arrival of REST services opens DocShifter up to easily integrate with existing systems. Our international career expands into Germany, Turkey, France. Our Hi-Fi rendering solution is further developed and a configuration interface is added. DocShifter is established as a separate company. DocShifter sees further enhancements to become a any-to-any transformation platform. The modular approach is greatly improved. The new graphical user interface to configure the transformation process is positively welcomed by our loyal customers. Load balancing and High availability options are added to transform DocShifter into a true pluggable enterprise document transformation platform. Version 1 sees the light. Specifically created on customer demand, as the first independent PDF transformation solution for Documentum. Want to talk about your content conversion challenges? View the DocShifter timeline on DocShifter – About Us page.